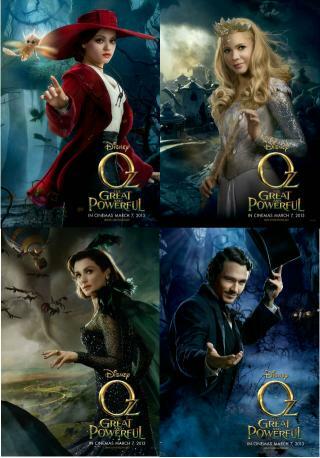 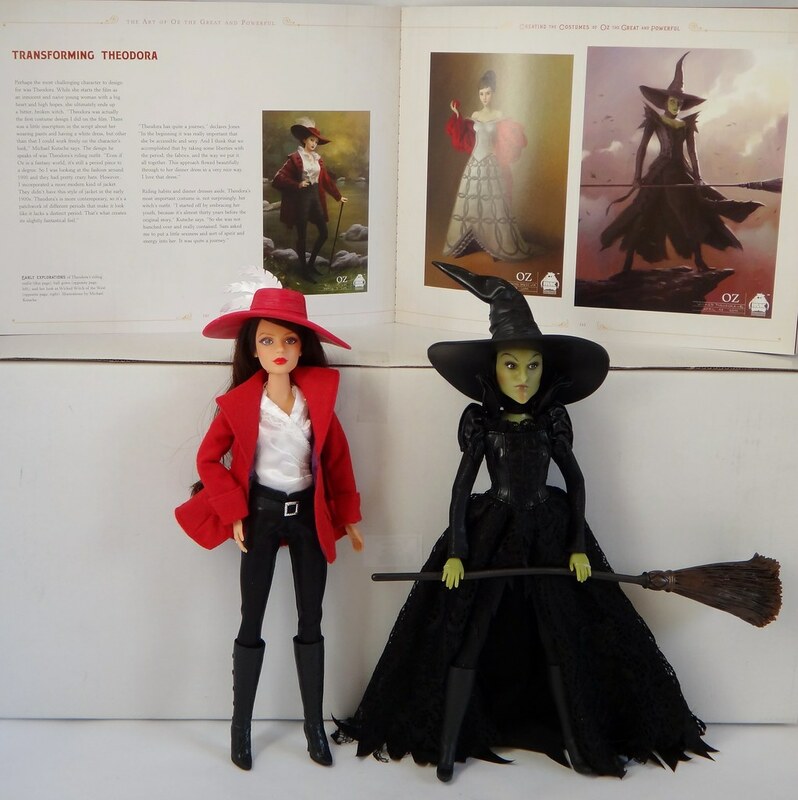 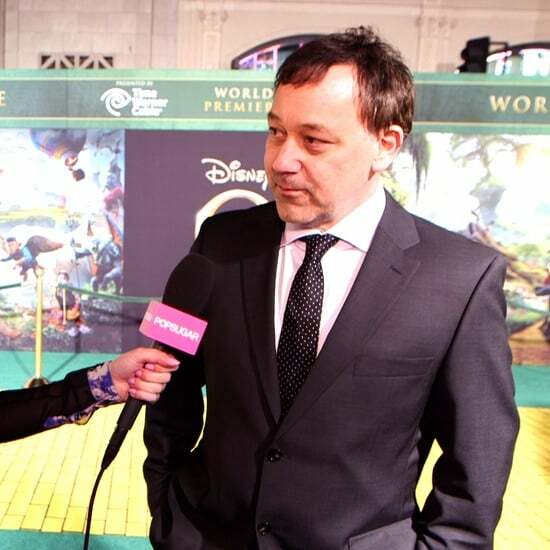 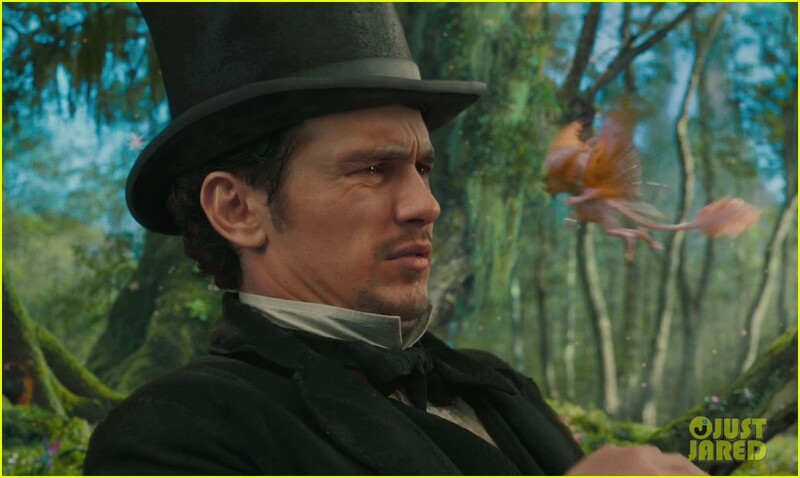 Mila Kunis & James Franco: 'Oz the Great & Powerful' UK Premiere! 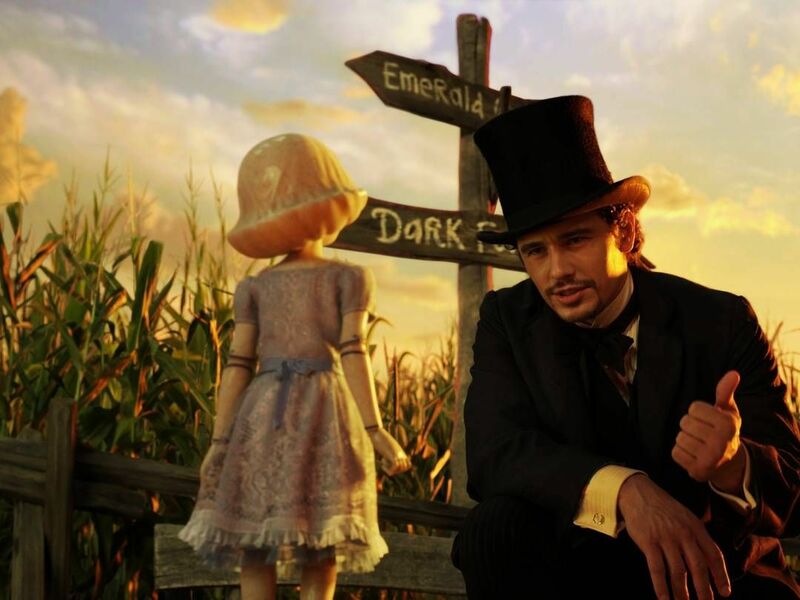 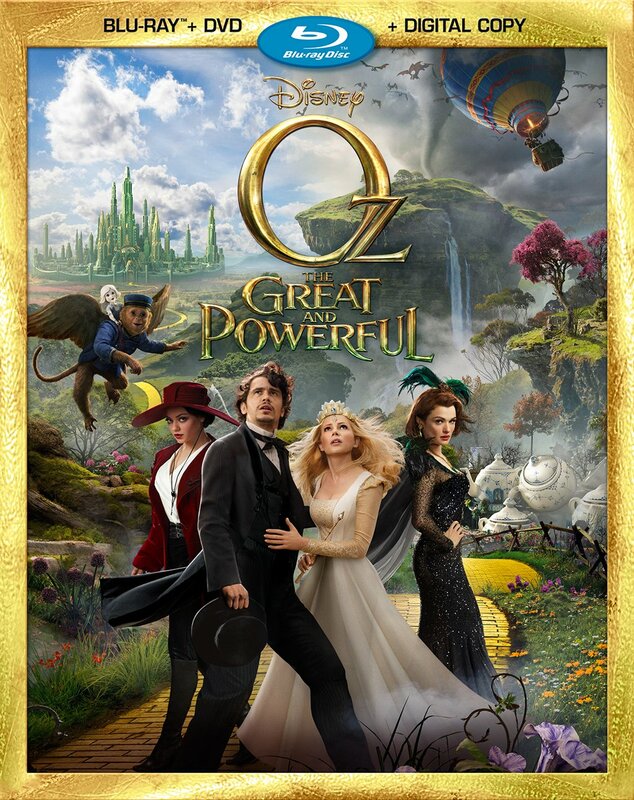 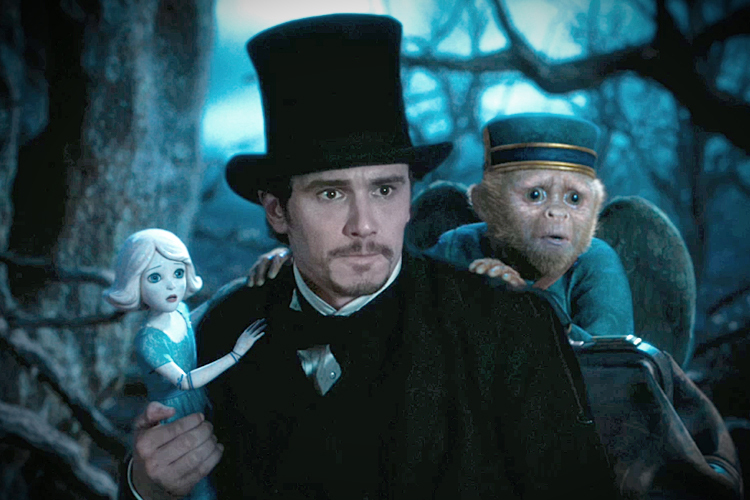 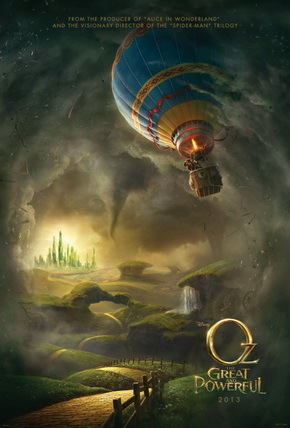 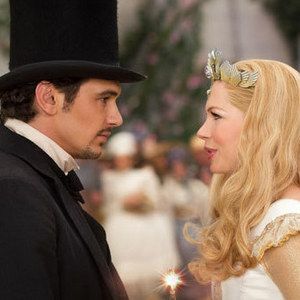 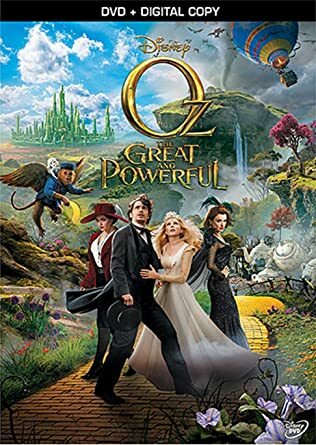 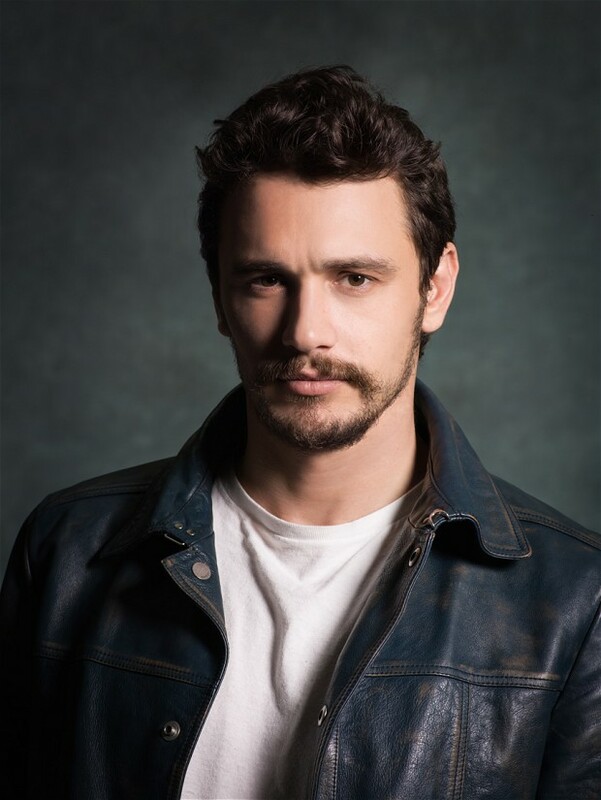 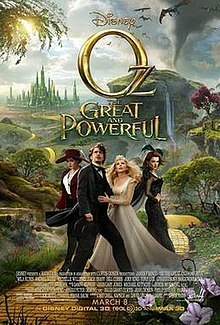 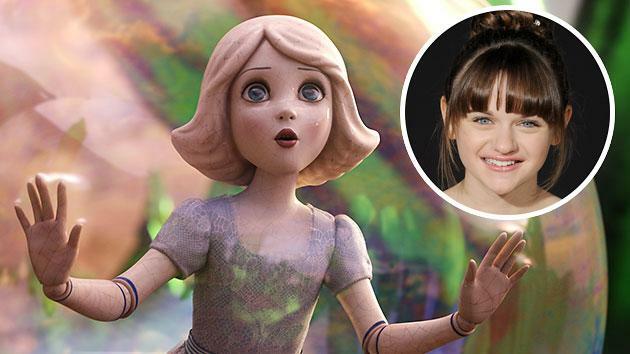 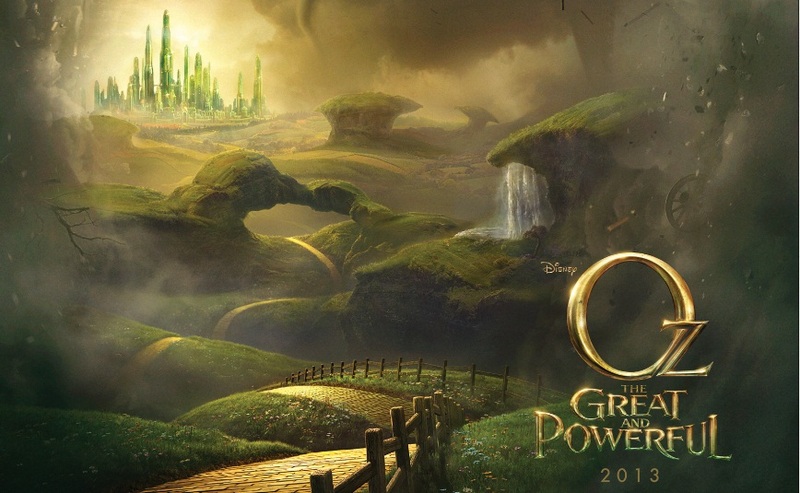 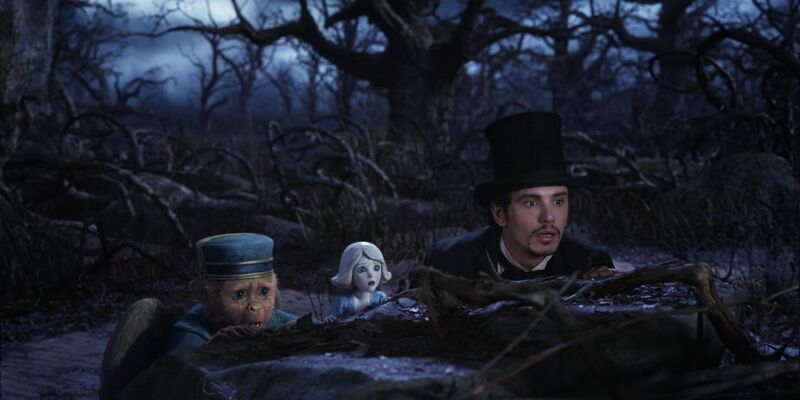 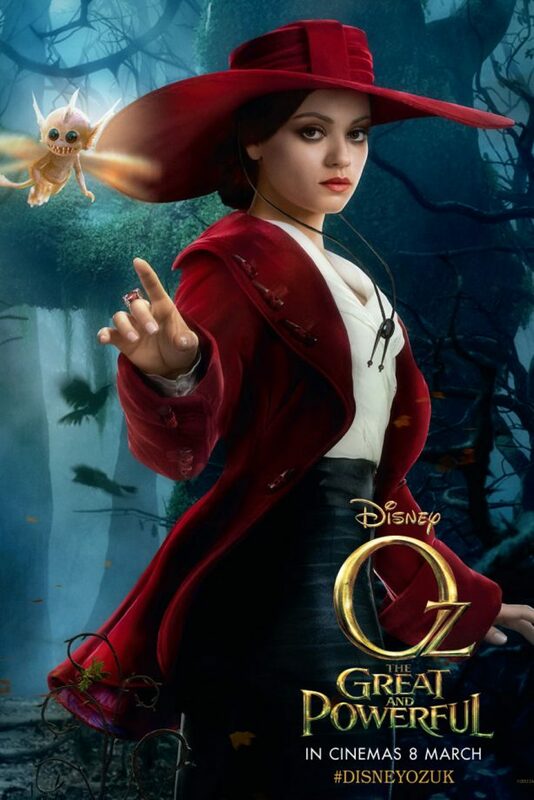 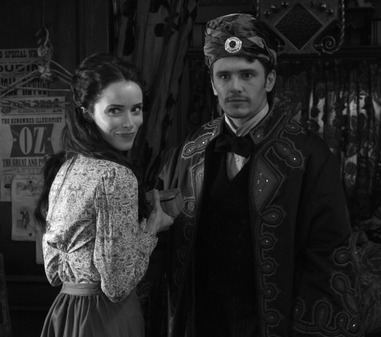 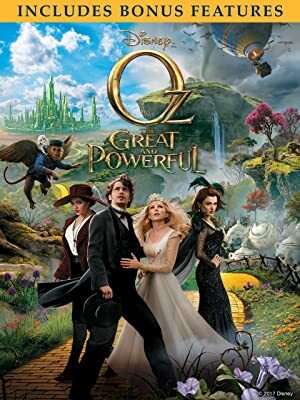 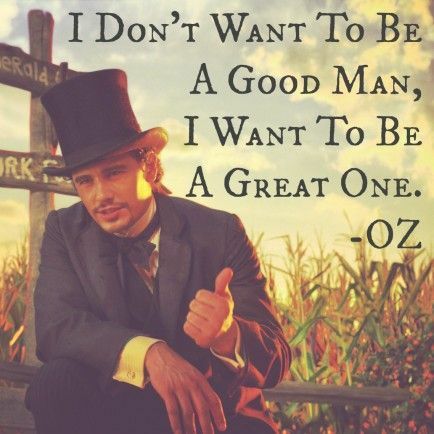 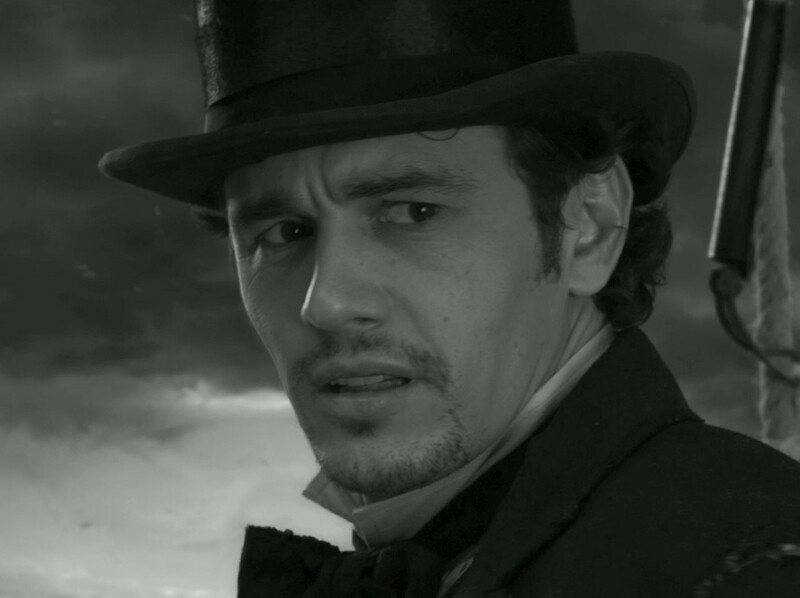 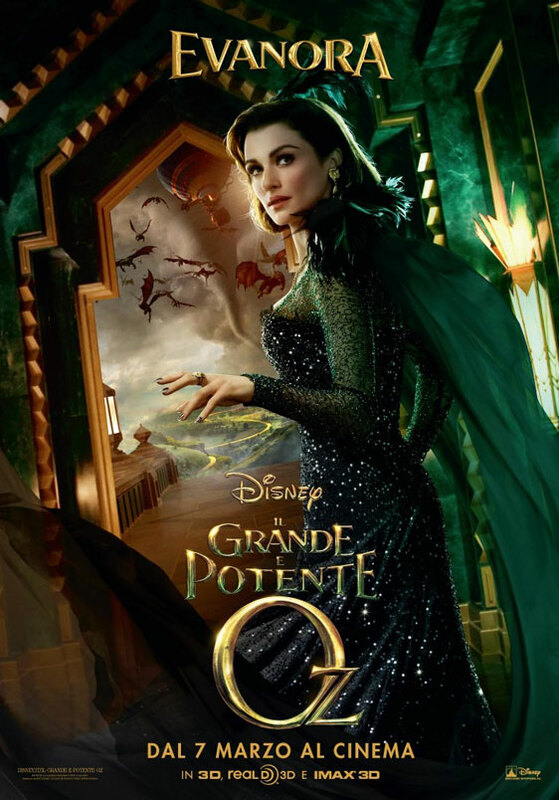 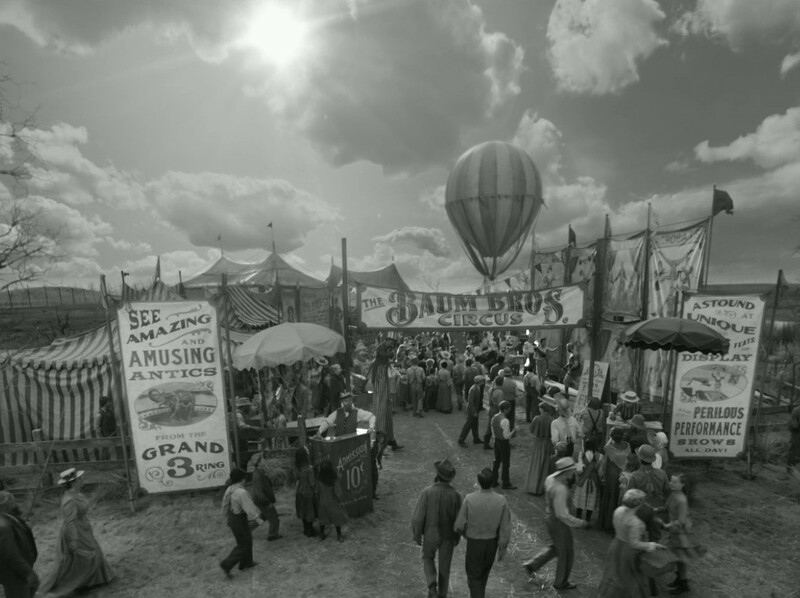 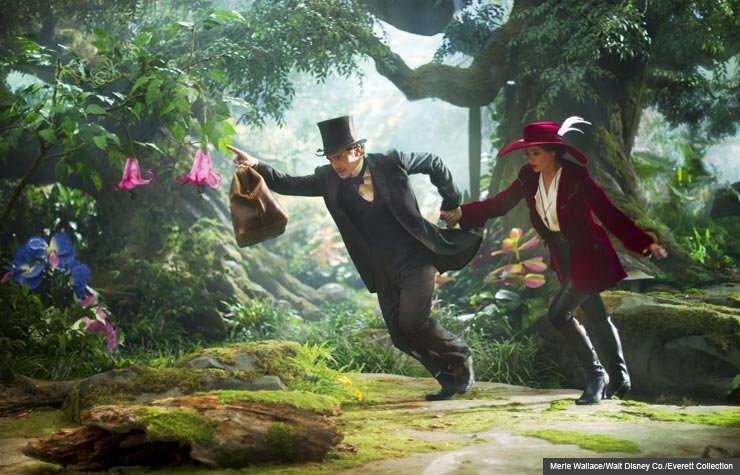 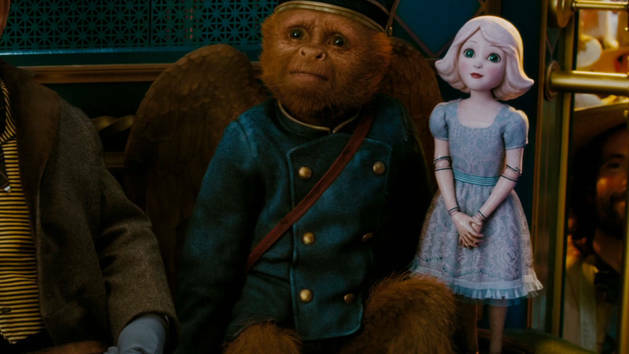 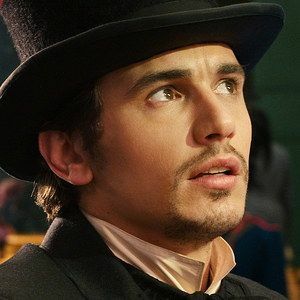 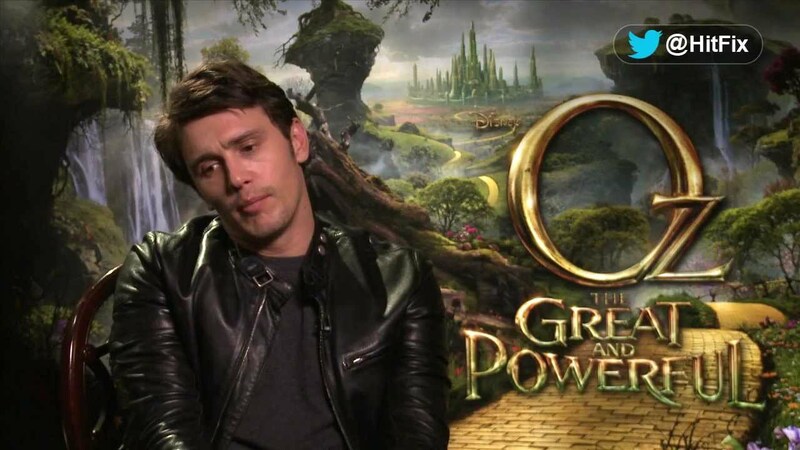 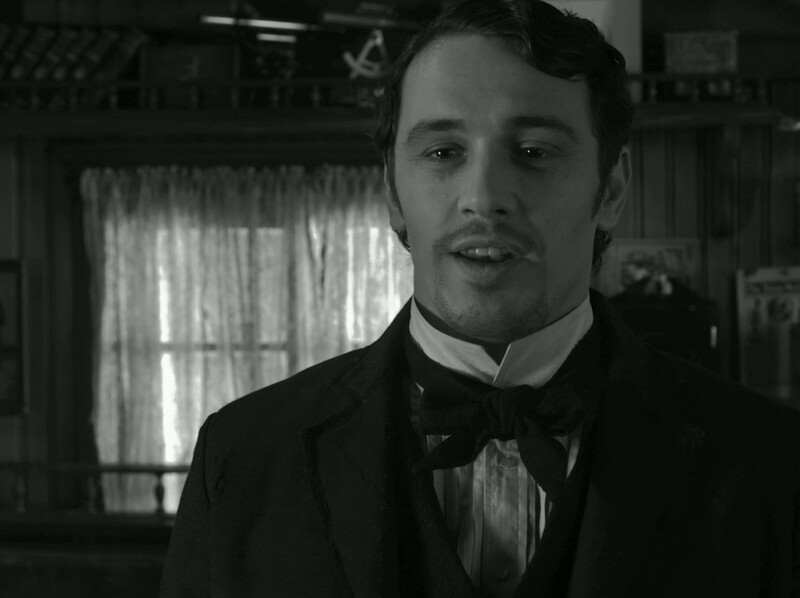 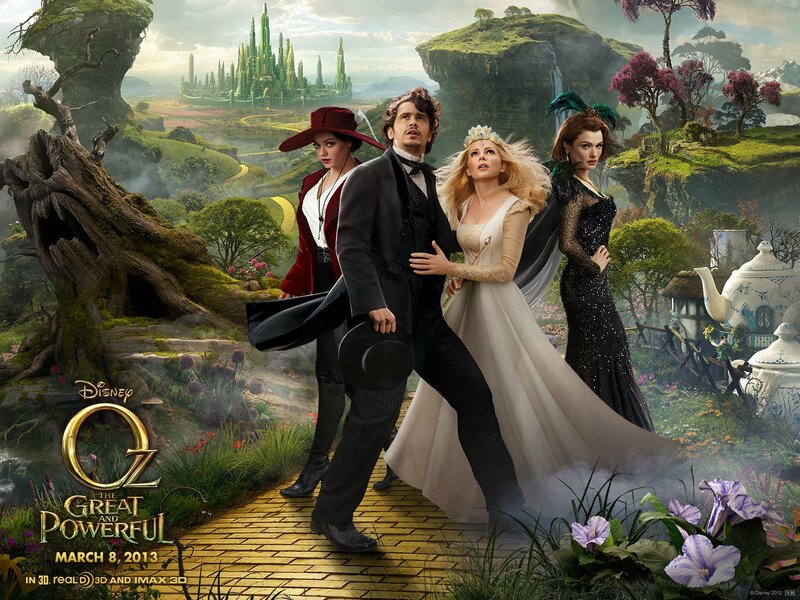 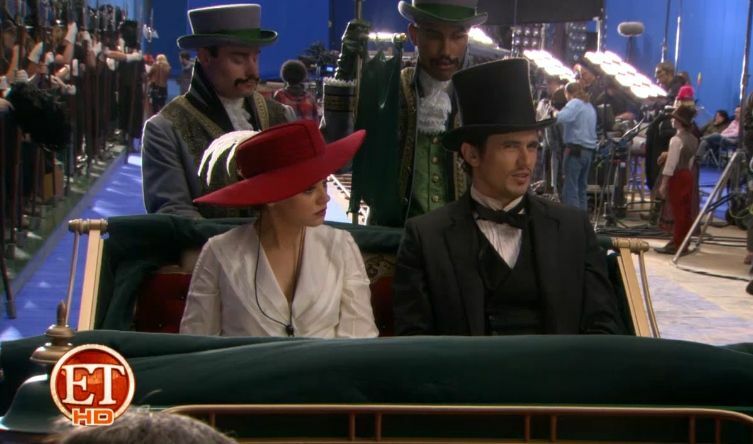 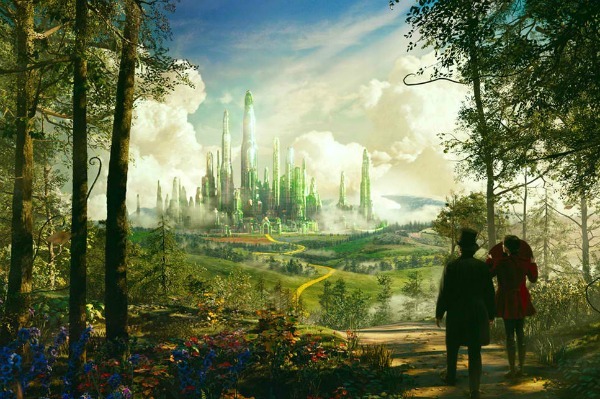 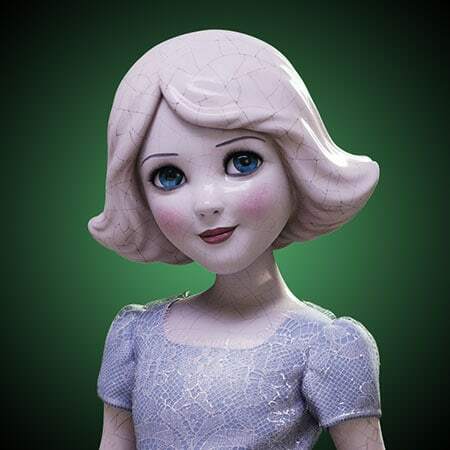 James Franco lightens up for role in "Oz the Great and Powerful"
James Franco & Mila Kunis: New 'Oz: The Great & Powerful' Trailer! 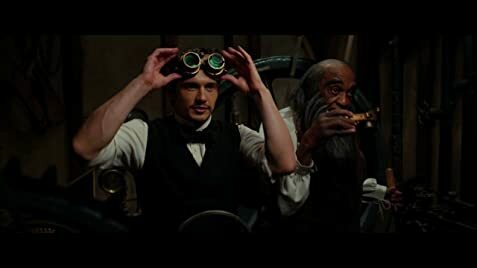 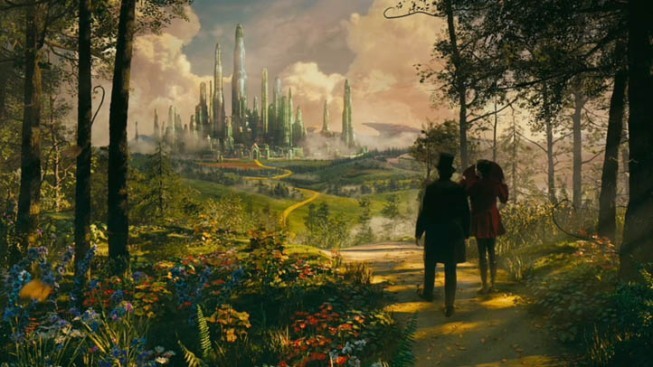 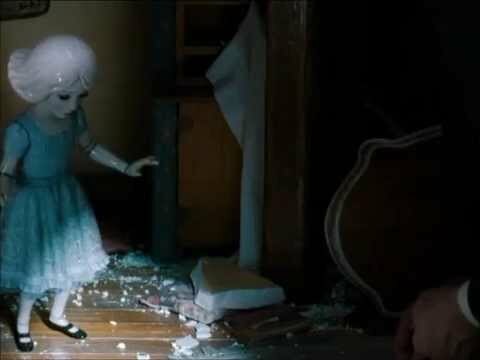 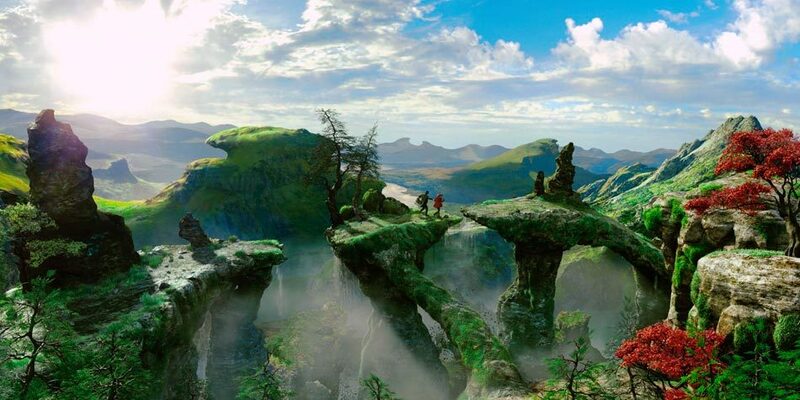 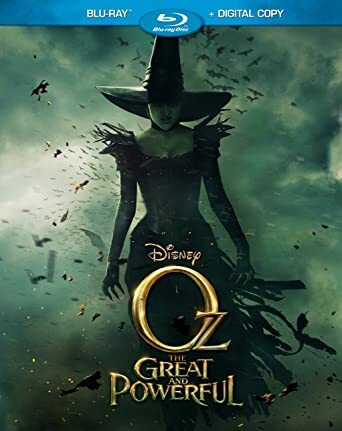 ... is often more spectacle than substance, even its use of CGI and 3D were mostly tasteful, with some of the best use of 3D effects I've seen since Avatar. 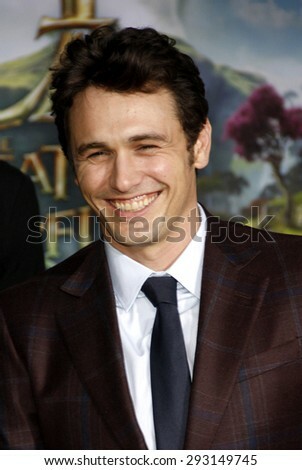 Mila Kunis & James Franco: 'Oz The Great & Powerful' Premiere! 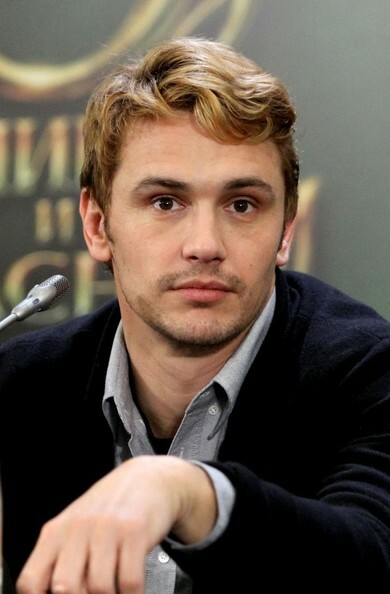 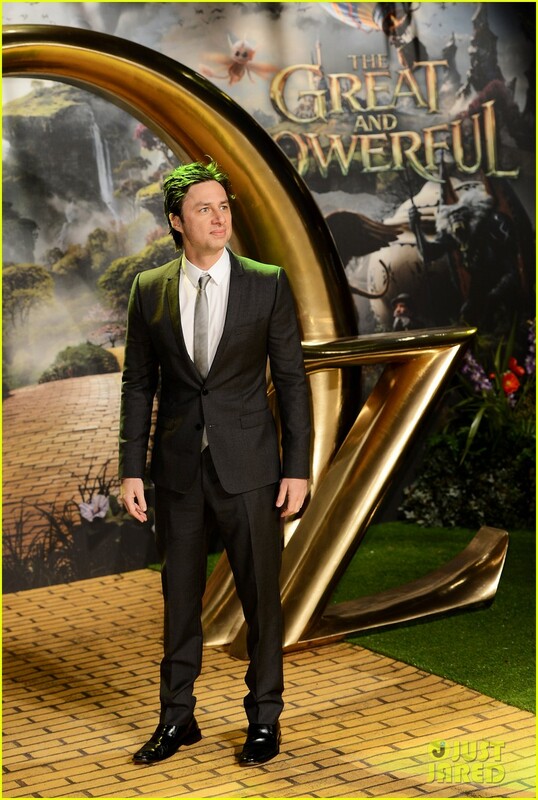 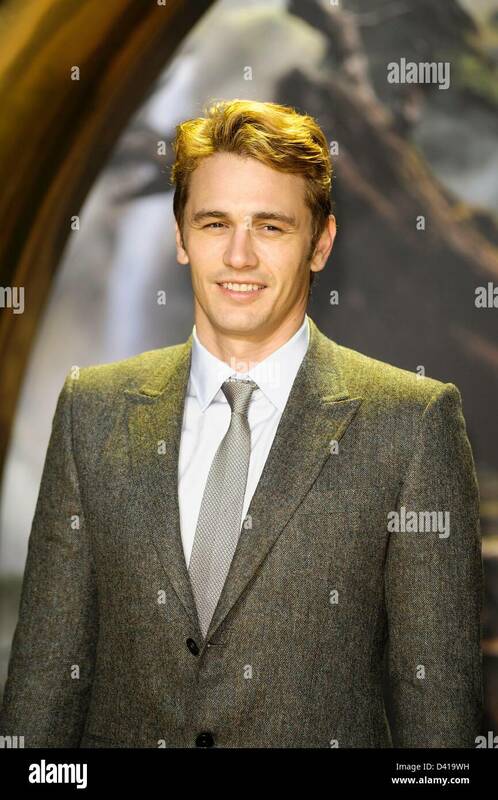 James Franco at the 'Oz The Great And Powerful' Los Angeles Premiere at the Dolby Theater on April 10, 2013 in Hollywood, California. 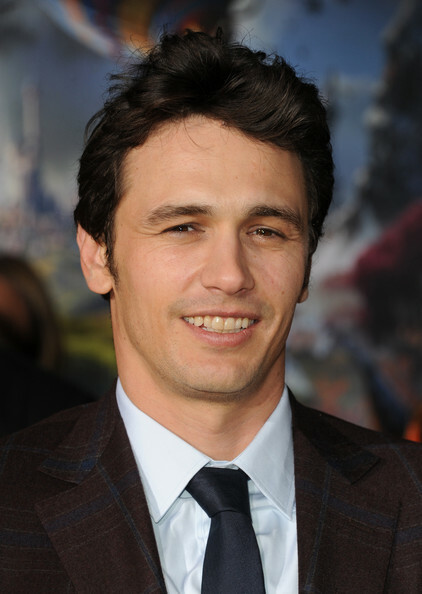 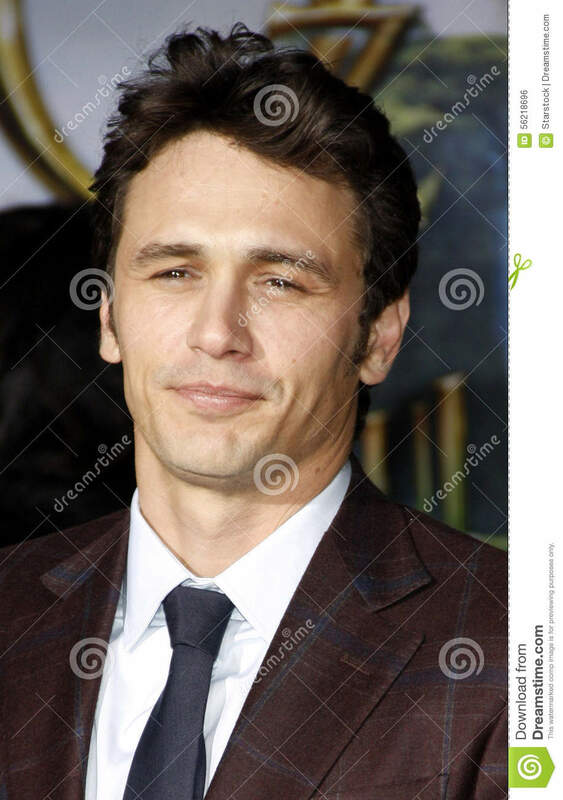 Cast member James Franco arrives for the world premiere of 'Oz The Great and Powerful' at El Capitan Theatre in Hollywood, California February 13, 2013.